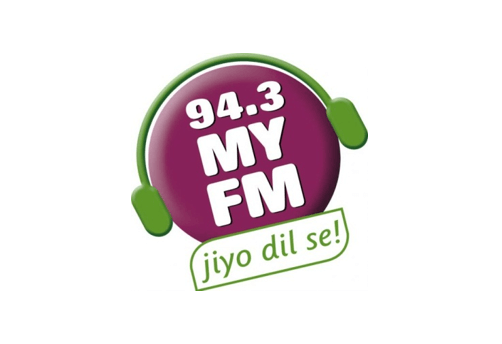 There are 2 Prominent Fm Radio Stations in Hisar, Haryana. Know more about them below! Why FM Radio Advertising in Hisar, Haryana? Hisar is one of the well known city in Haryana which is mainly famous for having three different universities in a single city. The Universities in Hisar are Chaudhary Charan Singh Haryana Agricultural University (CCSH Unviersity), Guru Jambheshwar University of Science and Technology (GJU University), Lala Lajpat Rai University of Veterinary & Animal Sciences (LLR University). The presence of these top universities itself indicates that the city has got huge number of youth. Radio advertising in Hisar is among-st the best ways to target maximum people in a short time span as for the present generation, Fm Radio listening is among-st the best sources of entertainment. 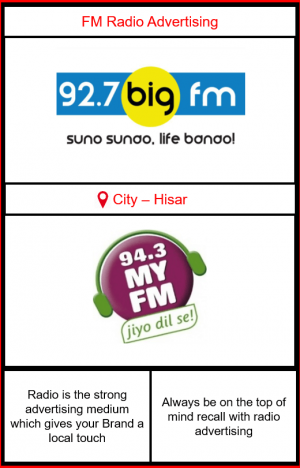 Advertising on FM radio in Hisar is the proven way to enhance your Brand power and maximize your reach not only to the entire city but also the key neighboring cities of Hisar. Radio Advertising not only targets people residing in Hisar city but covers all nearby cities upto the radius of 50 kms around Hisar. The cities covered are Hansi, Bawani Khera, Tosham, Narnaund, Talwandi Rana, Barwala, Agroha, Siwani Bolan, Adampur Mandi, Moda Khera, Balsamnd, Kikral, Siwani mandi. 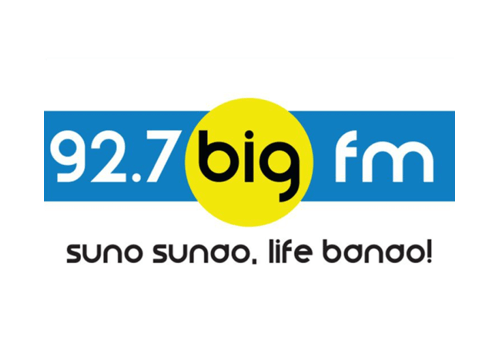 Big media kart, one of the Leading Radio advertising agency in Hisar, Haryana ensures to provide you the best and the lowest radio advertising rates. For more details. Contact- Big Media Kart.